Zamboanga del Norte (Filipino; Hilagang Samboanga, Standard Subanen: Utara Sembwangan, Cebuano: Amihanang Zamboanga) is a province of the Philippines located in the Zamboanga Peninsula region in Mindanao. 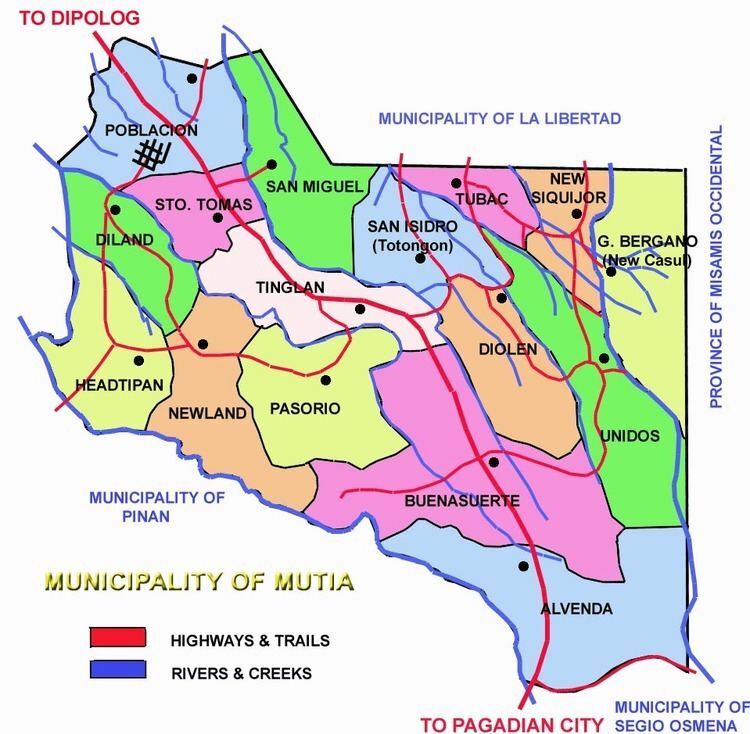 Its capital is Dipolog City and the province borders Zamboanga del Sur and Zamboanga Sibugay to the south and Misamis Occidental to the east. The Sulu Sea lies to the northwest of Zamboanga del Norte. Zamboanga del Norte is the largest province of Zamboanga Peninsula in terms of land area. Zamboanga del Norte comprises the northern portion of the Zamboanga Peninsula. It is bounded on the north and west by the Sulu Sea, on the east by Misamis Occidental, and on the south by Zamboanga del Sur. The province occupies a total land area of 730,100 hectares (1,804,000 acres). It has an average elevation of 243.8 metres (800 ft), with Mount Dabiak in Katipunan as the highest peak at 2,600 metres (8,500 ft). Other parts, near the coastlines, are plains. The provinces irregular coastline runs some 400 kilometres (250 mi) from north to south. Zamboanga del Norte has a mild and moderate climate due to evenly distributed rainfall throughout the year. 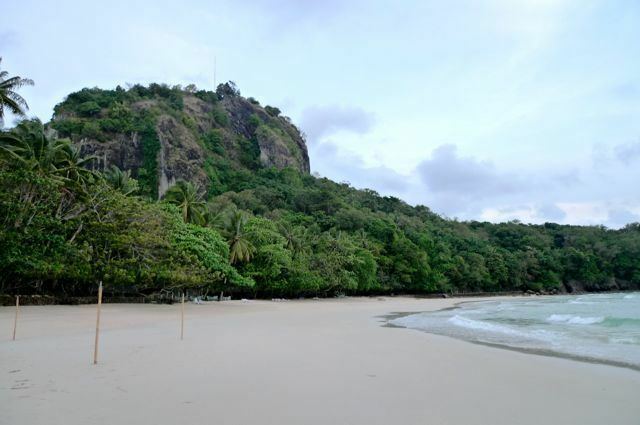 Its southern portion has a longer dry season. 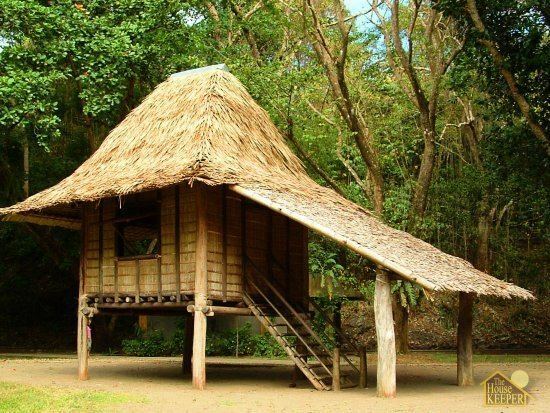 Indigenous ancestral domain (Glupa Pusaka) of the Subanon people. Since they are carved out and included in under Region 9, they missed the protection granted by the Indigenous Peoples Rights Act or IPRA Law that accords tribal minorities rights and privileges allowing them control over their ancestral lands. This law of only applied in the Autonomous Region of Muslim Mindanao. The early history of Zamboanga del Norte is shared with that of Zamboanga City, which had been the center of the entire Mindanao area, most notably during the American era. When Zamboanga City became a chartered city on October 12, 1936, it encompassed the southern tip of the Zamboanga Peninsula and the island of Basilan, making it the largest city in the world in terms of land area. When Basilan was made into a separate Chartered City, and further, when Republic Act No. 711, issued on June 6, 1952, created two more provinces out of Zamboanga City. 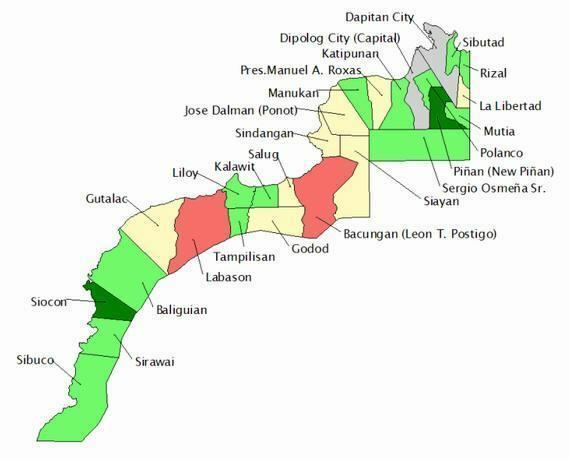 One of these provinces was Zamboanga del Norte. About half of the provinces land area is devoted to agriculture. Corn, coconut, and rice are the major crops. The province being rich in marine and mineral sources, its fish production has accelerated through the development of fishponds. Commercial fishing has likewise steadily increased through the years, with the yellow fin tuna as the primary species.